← Successful breeding (QUALITY) Moscow guppies with low number of tanks! and marked them with Line 1 and Line 2.
using Luke’s Hawaiian Moscow and Shubel’s (Full) Blue Delta. in to original Hawaiian Moscow from Hawaiian breeder. but they have very good body shape and size. Line 2 is imported from Russia, the typical Blue/Green Moscow. they are truly outstanding in conformation and finnage. These are a medium to large sized fish and a very hardy fertile strain. than we cross male from Line 1 with female from Line 2.
just for a jump-start – but that is not recommended! they are complement each other. From this cross we get; blue, dark blue, black, purple, green, dark green. and the best green males and breed with females from Line 2. With this cross we improve the body size on Line 2 and color on Line 1. We found that both females and males contribute to size. and thick and strong peduncle. Our goal for Line 1 is to produce Solid Purple Moscow. Our goal for Line 2 is to produce Solid Green Moscow. and state them like 2 lines, this work with Moscow strain. To better understand this you can also read our post about MOSCOW GUPPY. 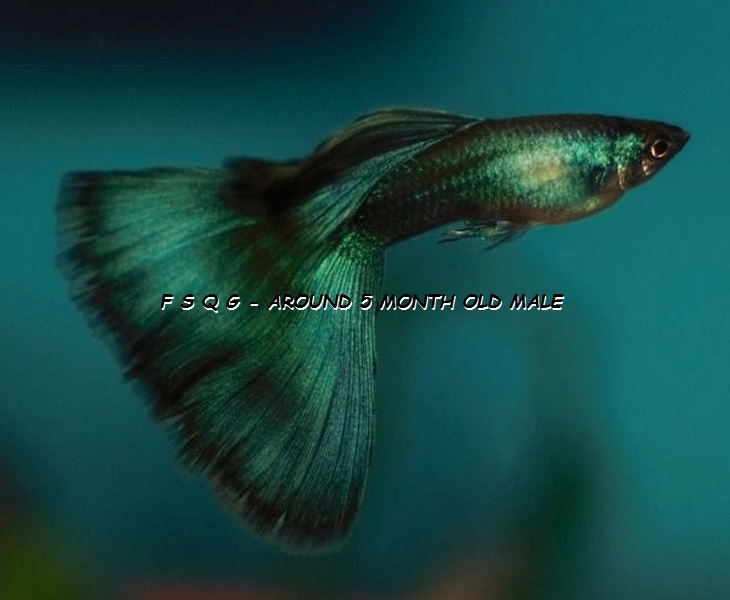 This entry was posted in Guppies - breeding, My Blog (by Igor D.) and tagged Bojana Dusanic, Breeding Moscow guppies, Breeding Moscow guppy, Igor Dusanic, MAINTAINING & IMPROVING MOSCOW STRAIN. Bookmark the permalink.